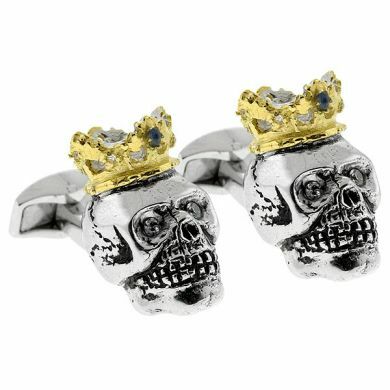 Truly, a royal blood line! 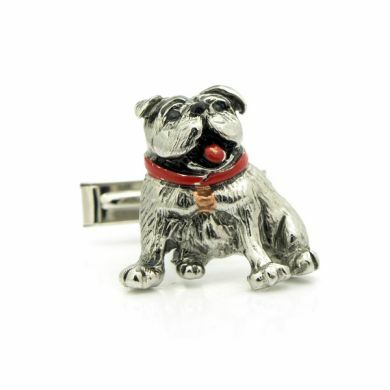 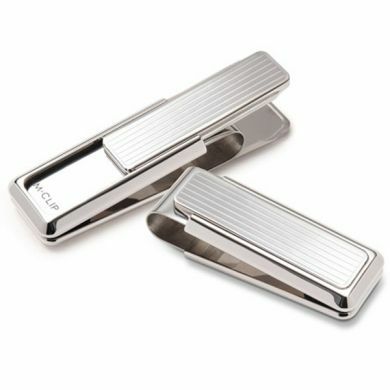 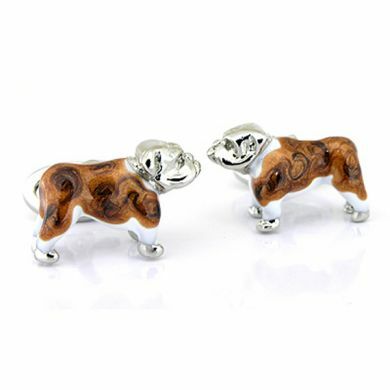 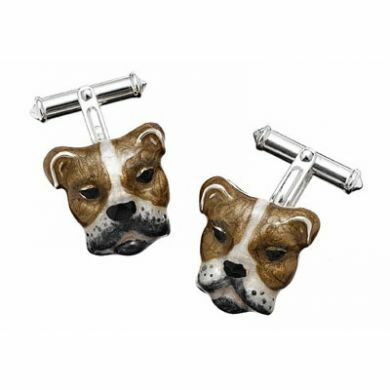 These beautiful Sterling Bulldog cufflinks are one of a kind. 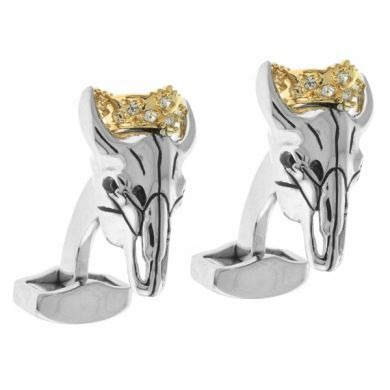 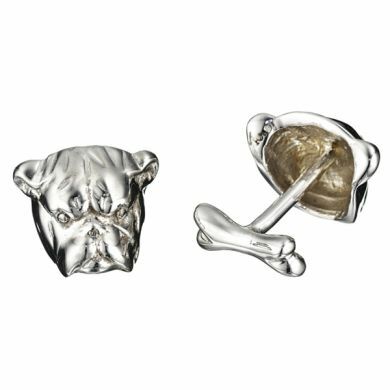 Featuring intricate artisanship to create these life-like dog cufflinks, each bull dog is capped with a delicate gold crown with beautiful clear Swarovski crystals. 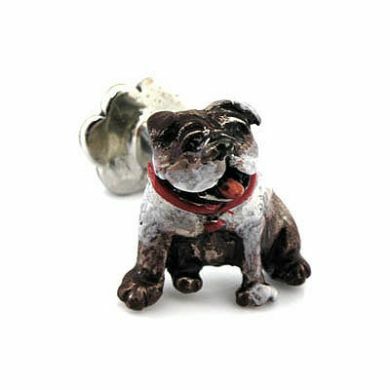 The result is a brilliant piece that makes the perfect gift for that bulldog lover who expects the very best.